Hideki lives on the island of Okinawa, near Japan. When WWII crashes onto his shores, Hideki is drafted into the Blood and Iron Student Corps to fight for the Japanese army. 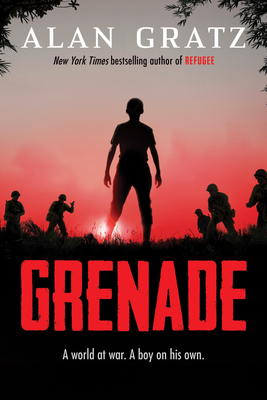 He is handed a grenade and a set of instructions: Don't come back until you've killed an American soldier. Ray, a young American Marine, has just landed on Okinawa. He doesn't know what to expect -- or if he'll make it out alive. He just knows that the enemy is everywhere.